​We recently completed an extensive survey of golf center owners across the United States seeking to understand key business trends, strategies and drivers of profitability. 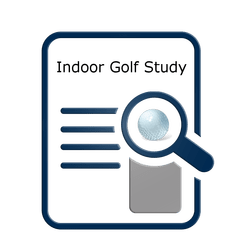 We combined the survey data with information on things such as local golfers, weather and average daily traffic to gain a deeper understanding of what drives success for indoor golf centers. 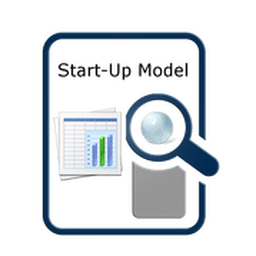 The study provides key information such as which criteria were most important for center owners in choosing a location, picking the right golf simulator, and what marketing strategies work best. It also provides analysis on expected golf center visits by month and customer visit frequency based on key drivers such as golfers in a 10 mile radius. We also provide a breakdown of what percent of revenue comes from simulator use, food, beverage, lessons, merchandise and events. Find out how facility owners evaluate the effectiveness of various off season approaches to driving traffic.